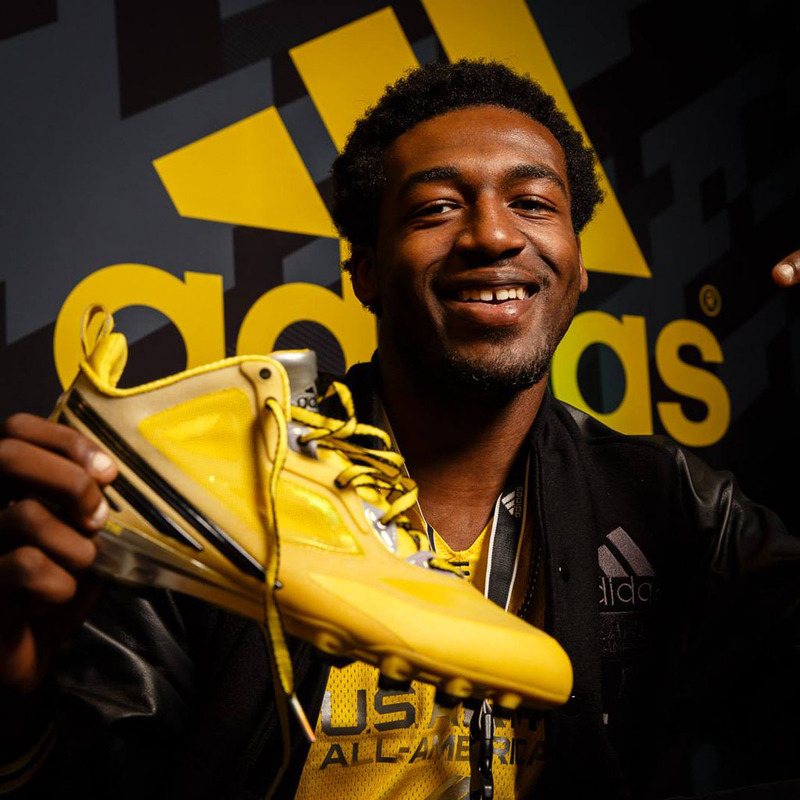 adidas unveils the new RGIII and adizero 5-Star 3.0 cleats that the top high school players in the country will be wearing on January 4 at the Alamodome. 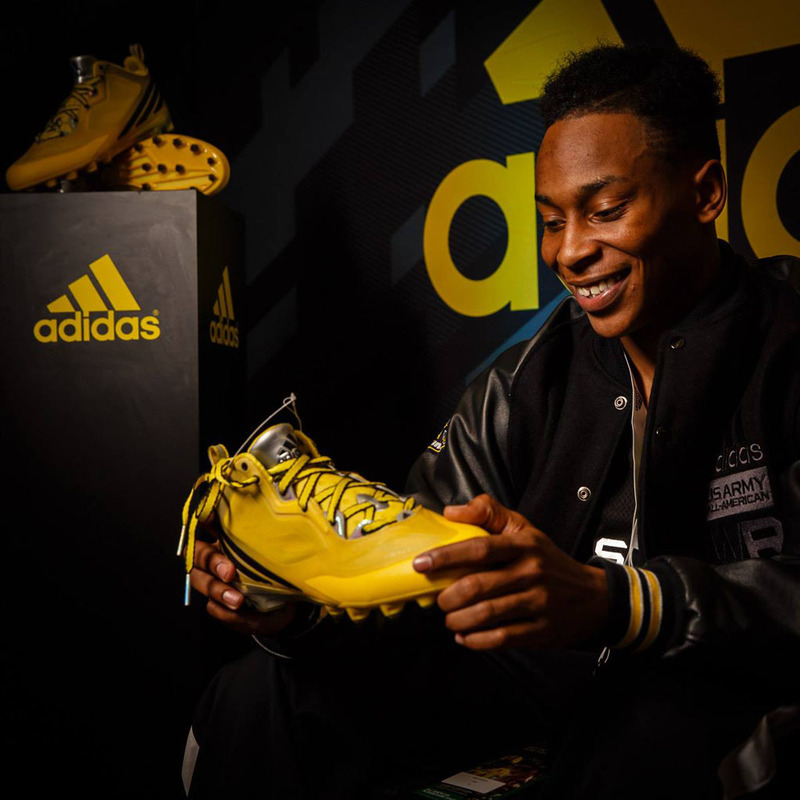 Kicking off 2014 US Army All-American Bowl week, adidas unveils the new RGIII and adizero 5-Star 3.0 cleats that the top high school players in the country will be wearing on January 4 at the Alamodome. 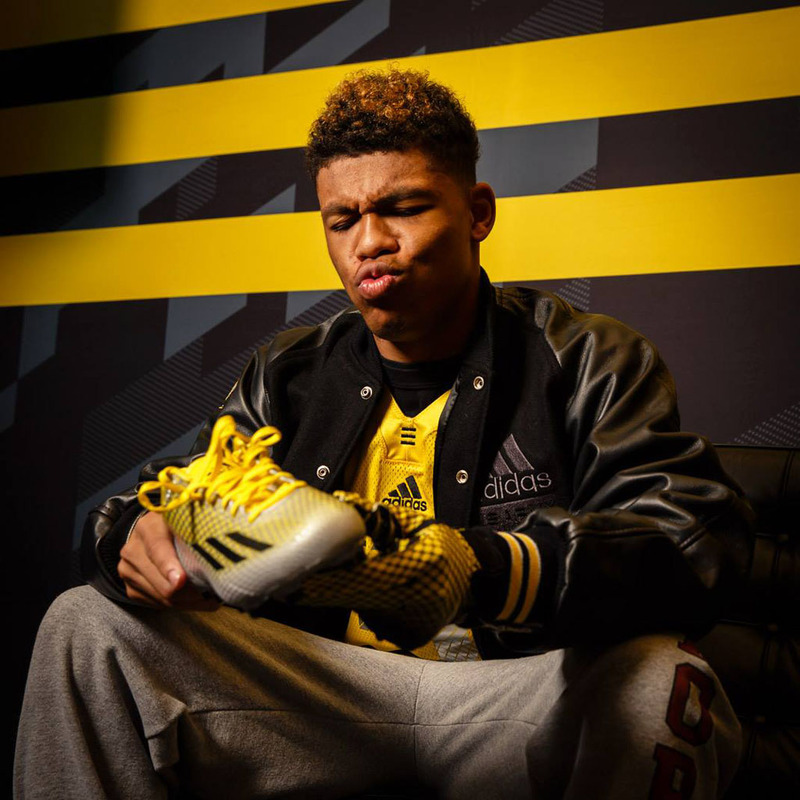 Tipping the scale at just 6.7 ounces, the adizero 5-Star 3.0 is still football's lightest cleat. 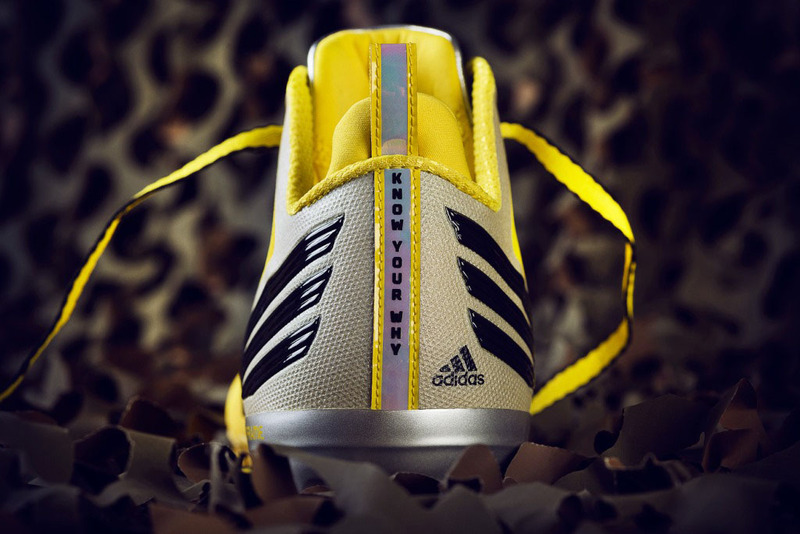 A strong and lightweight SprintSkin upper further reduces the weight of the shoe and an internal Spri frame provides additional stability and locks the foot down. 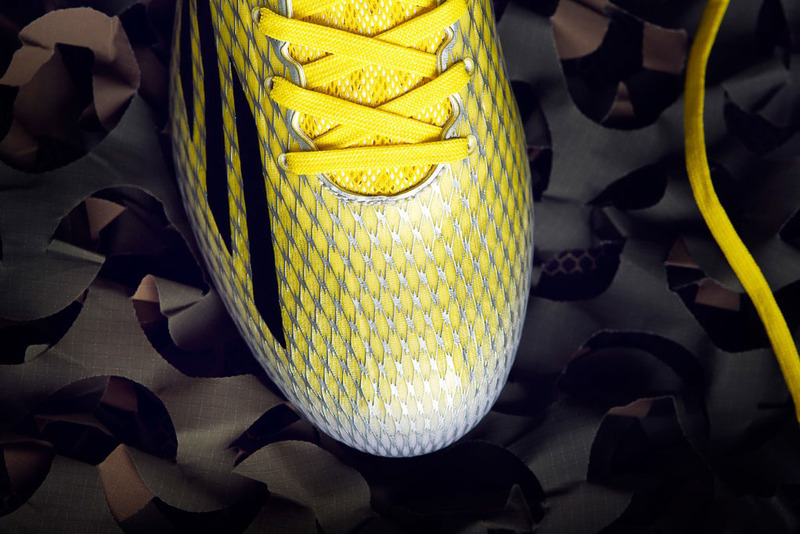 SprintStud cleats provide maximum acceleration and multi-directional traction. RG3's signature cleat is a 5/8 speed-mid cut providing support without extra bulkiness and weight while a full length internal TechFit liner wraps the foot with a sock-like fit, locking it in place over the top of the plate for quick changes of direction. 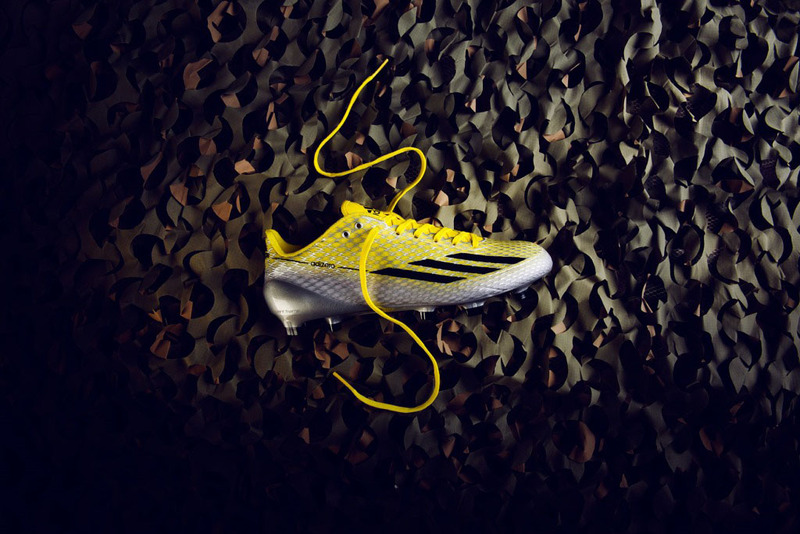 The engineered lightweight upper featuring QuickWeb technology provides zoned, lightweight support and the QuickFrame plate gives players the traction to stop on a dime and make quick changes of direction. 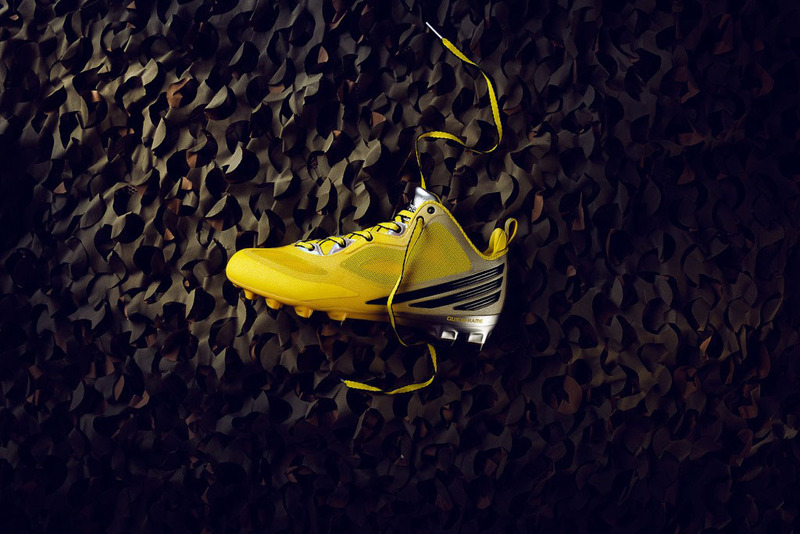 A limited run of the All-American Bowl RGIII and adizero 5-Star 3.0 are currently available at adidas.com. 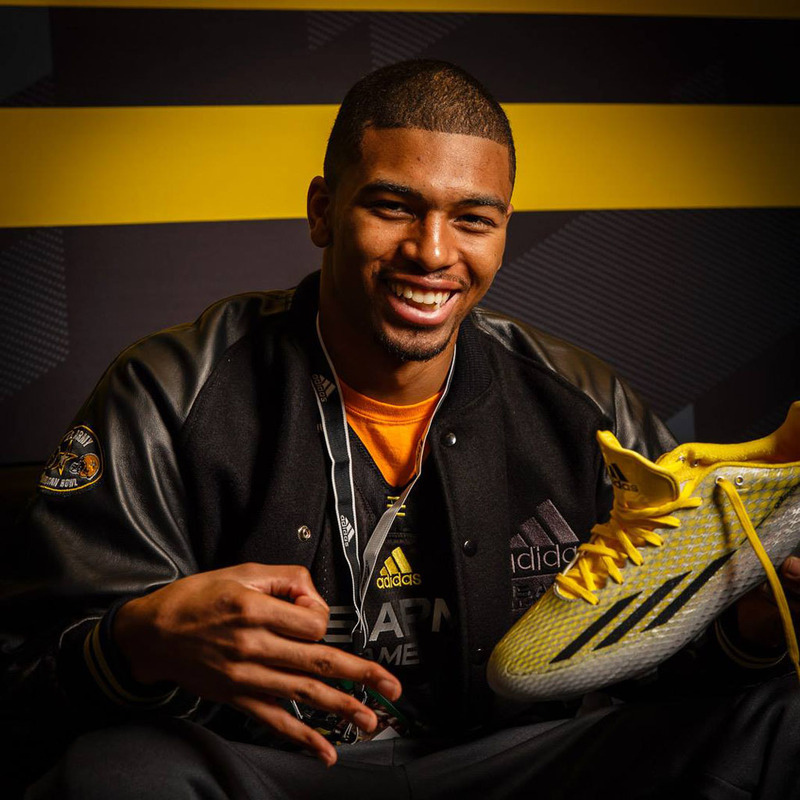 Follow @adidasFBallUS on Twitter and Instagram for a behind-the-scenes look at the bowl game.